Progressive Thinking: Encouraging innovation and respectfully challenging the status quo to create breakthrough in thinking, systems, and practices. Encouraging lifelong learning. Over the past 18 months, residents, staff, families and board members have been discussing and defining our culture with the goal of re-energizing our values and our Ways of Working. We’re exploring each of these values in a series of articles, beginning with relationships. Tarrah Pickard and Mary West in the Deupree House Club Room. Our value of “Relationships” goes beyond our relationships with our teammates. “ERS expects us to engage in deep and meaningful relationships with our residents and clients. When we take the time to interact and really get to know our residents, frankly, we just perform our jobs better,” Joan says. 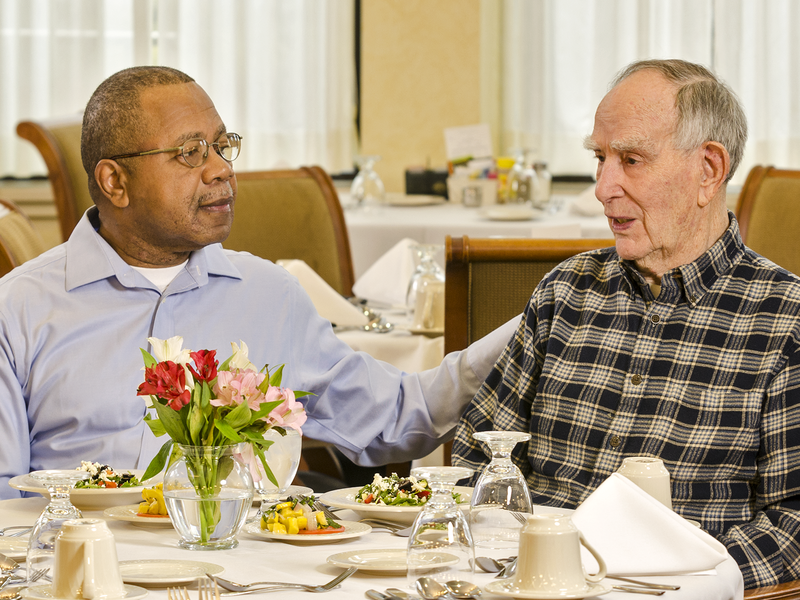 In building their relationship, Leon Gulley, Dining Services Supervisor at Marjorie P. Lee, and George Behymer, a resident, found they have a lot in common, and quite simply enjoy talking to each other. Leon discovered that both men had a military service background. “While getting to know George, I realized we were both in the Navy,” Leon says. “My relationship with George and other residents is what I love about coming to work here. It’s very special to make someone’s day by knowing their favorite dessert, or how they like their coffee,” he says. 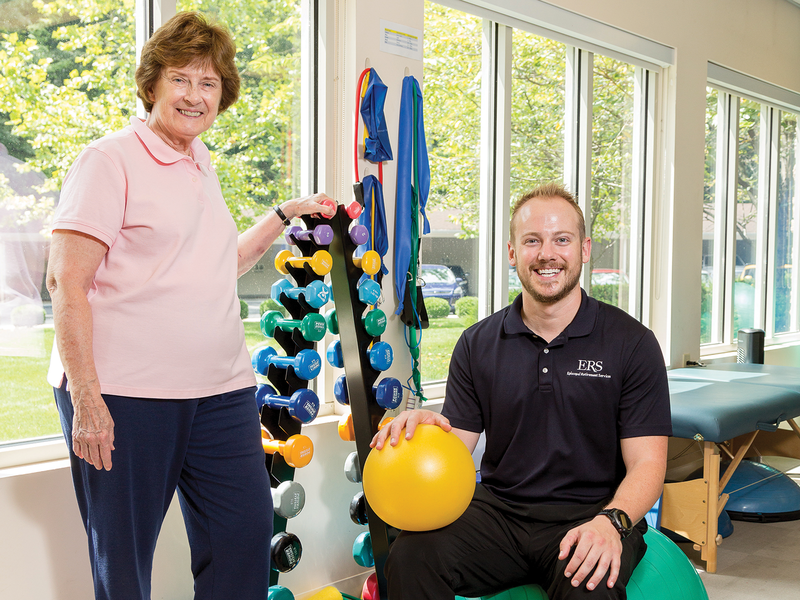 Jim oversees programs such as exercise classes, tai chi, yoga, personal training, and pool activities. “We have a big focus on well-being here, helping our residents and staff to live to their fullest potential as they age,” he says. Nancianne Parella and Jim Fisk III in the Deupree House Wellness Center. We recognize that good relationships don’t happen overnight. They take time and emotional investment. In 11 years working many different jobs at ERS, Tarrah Pickard has formed deep relationships with team members and residents. “ERS has been wonderful to me and for me,” she says. 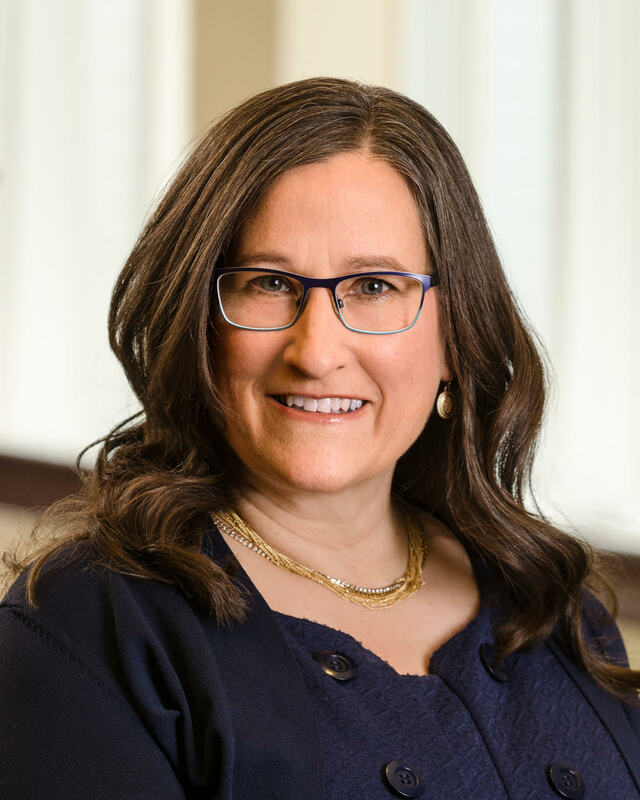 In only a few years, Tarrah went from serving tables to nursing services to administration, and now is director of life enrichment and activities for residents at Deupree House. In her role, she works with a resident committee that organizes activities and events such as art exhibits, educational seminars, entertainment and numerous outings in the community to restaurants and the theater. The leader of the activities committee, Mary West, a retired teacher, has served as a mentor for Tarrah. Trust is the foundation of every good relationship. We build trusting relationships with our teammates and residents and we communicate better. We assume positive intent, look for the best in others, and have each other’s back. We are accountable to each other. We take ownership of our actions and our words. Most importantly, we are person-centered with one another, focusing on our strengths and committed to each other’s successes.